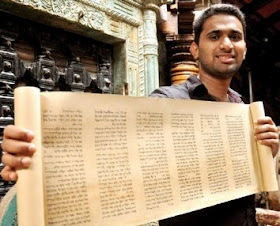 The blog discuss about the History of Jews of Kerala. 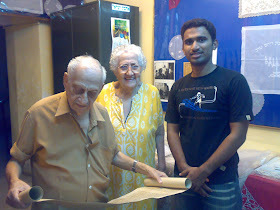 Main aim is to put all the details regarding Jews of Kerala under one frame. 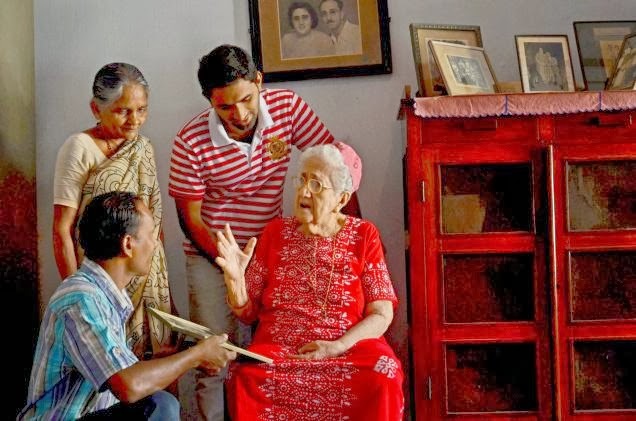 The Kerala Jewry is considered to be worlds one of the most ancient Jewish community out side Israel, and they do hold distinctive tradition, culture and cuisine. The date of arrival of Jews is traditionally accepted as 70 A.D after the destruction of second temples. Though different theories of origin states different dates. This date is believed to the period which saw a large number (tradition says 7000 Jews) of inflow of Jews to the port of Cranganore, Known as Shingly to them and Muziris to the Greek and Romans. But antiquity do takes us further to 587 B.C, period of the destruction of first temple this can be believed because according to the biblical quotes, from “The book of Kings” and “Book of Chronicles”. King Solomon (1011-931 B.C) had trade relationship with a place named Ophir. The scholars believe that this would be probably a place in southern India. The navy of the King fetched gold, silver, ivory, apes, peacocks, sandal woods and precious stones. The place Ophir is believed to be a southern state of India because of the above mentioned materials are famous for its geographical index from ancient times.The Dravidian word for the south Indian apes and the peacocks, between the Hebrew equivalents. That is clearly understood by the word appeared in Hebrew Bible for the word peacock tuki ( תוכי ), derived from the old Tamil word takai. This put light on the fact that, Indian Iron Age period the southern area was inhabited by the Dravidians, and they hosted the first Jews to Indian. 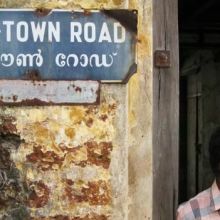 The Dravidian used a dialect of Tamil that days from which the word was derived later this Chera Kings, who hosted the Jews in 587 B.C, 70 A.D and later gave the special privileges on tax collection and land in 379 A.D (date suggestion by Claudius Buchanan ) or on a later period. Tradition says there were four Jewish settlements Cranganore present Kodungallur (also known as Shingly, Muziriz, Muchiripattanam, Muyiricode, Tiruvanchikulam etc ), Paalur, Polut and Madai ( would probably established after 70 A.D ). And in a later stage clusters of the Jewish settlement aroused due to the persecution, and exiles by the powerful Moors and Portuguese. The communities were established in Muttam, Ernakulam, Anjuvanam, Cochin, Tir-tur, Chennamangalam (Chennot), Mala etc. 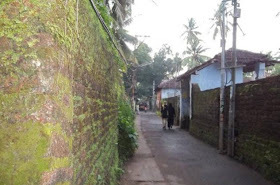 Many travelers do mention about the existence of Jews in Calicut, Quilon, Cannanore etc. And Jews exists now in Cochin, Ernakulam, Manjali, Aluva, Parur etc and rest of the community member immigrated to Israel, i.e. Negev of the southern Israel, Moshav of Nevatim, Moshav of Yuval, Katamon in Jerusalem, Beersheva, Dimona, Yerusham. The community exists with the binding force of unity acquired from the maintenance of good relation and belief. The festivals, communal gathering in Beith Knesseth i.e. Synagogue and Yeshiva i.e. schools always helped them to be in touch with the community members. That on the other hand kept a strong evidence for the existence of the community. There are almost 7 still standing synagogues and Jewish cemeteries. Some were faded in the pages of history but some still in the memories of the community. Glad that you liked my blog. 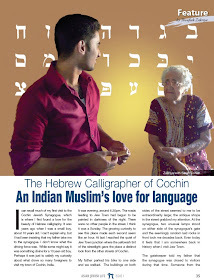 I am an Indian Muslim who does Calligraphy in Hebrew, Arabic, Aramaic, Syrian, Samaritan and obviously English. 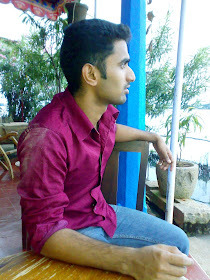 Even interested in history of Kerala Jewry.I am from the historic town of Cochin in India.where there is a glorious past story of ancient jewish community remains, but i am a Chef by profession. links to the articles published where I am featured or mentioned. An article about me in Indian express by Shevlin sebastian. An article from New voice, by Gebe Weinstein. 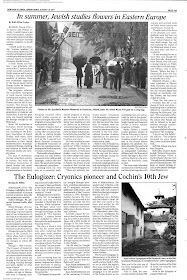 Huff post article by Paul Rockower, republished in" The better India"
A 19th century photograph of Jews of Cochin.